Speaking of turbine PIC, in another thread, I knew lots of guys at Skyway that didn't even start applying to the majors until they reached 1000 hours of turbine PIC. At first I thought they were nuts, but if you look around at some corporate and fractional minimums, a good number of them require 1000 hours of turbine PIC, including Federal Express and UPS (I think). I've been flying nothing but turbine time for about 8 years and I don't have any more than a few hundred. Are we talking strictly turbine or also turbo prop? turbine = turboprop or jet. I have zero jet PIC. I'm sure you've been asked this before but what were your times when you were hired at DTA? 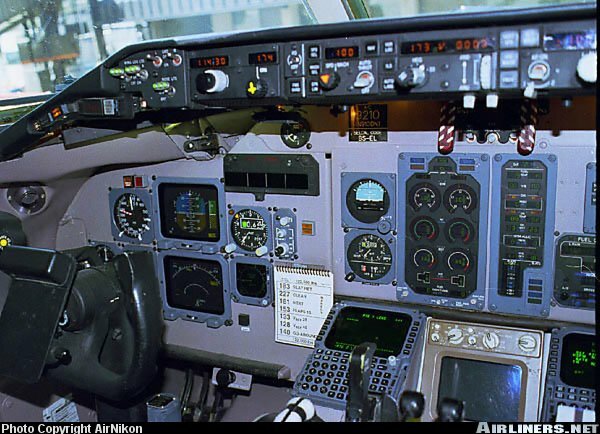 I think I interviewed with about 3000 hours, 1700 hours of multi-engine, 1500 hours of turbine. Oh, and countless hours spent at Kinkos copies on 76th street in Greenfield, Wisconsin! You are typed in the MDs, right? That's the good thing about single-seat jet, it's all PIC time. I guess that's how the 1300 hour F-16 pilots you were mentioning manage to get hired. I talked to a guy I knew that was flying KC-10s, and he was saying that they (co-pilots) only are required to get a landing every 30 days, but mostly do it in the sim. Not until they upgrade to AC do they get the full range of privileges. Nope, not type-rated in the MD's at all. Just a standard part-121 second-in-command checkout. In fact, here's a little trivia for ya! There is no such animal as a MD-88/90 type rating. 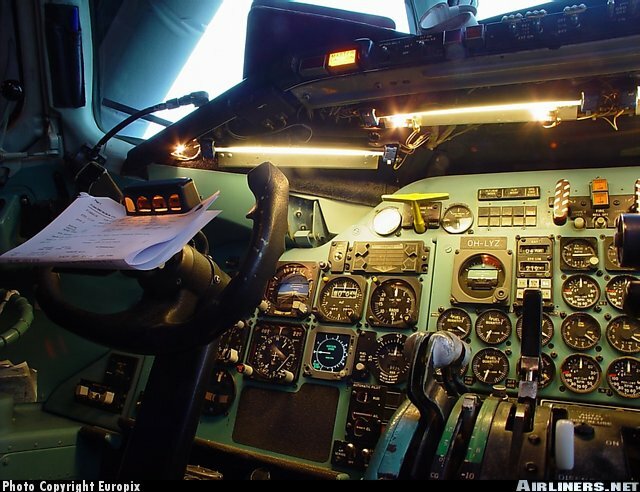 All of our captains have DC-9 type ratings! Hell, I've seen Cessna's with far more advanced IFR panels than my jet has. Kinda off topic but your last post there remined me of a question I've always wondered about. Are you guys assigned you're own airframe (tail number) or do you swap around and fly whatever is available? Both. We're assigned a tail number which our name is on, but fly whatever comes online for that day's schedule. Due to aircraft rotation, routine maintenance, broke jets, etc; it's a crap shoot whether you fly you own jet at any given time. My particular bird 79-0209, is normally broken and/or missing parts to other birds on any given day.